This month I had the amazing opportunity of attending the 141st Kentucky Derby with By Invitation Only from Amex Platinum, a program designed to give cardholders exclusive experiences in fashion, entertainment, dining, the arts and more. Having never been to the Derby, I wasn’t sure what to expect — I knew I’d see a lot of crazy and colorful hats and probably gamble more than I should, but I had no idea what the crowds would be like or how getting in and out of Churchill Downs would be. Luckily, Amex Platinum made every aspect of the weekend seamless and set us up in an awesome Turf Suite to enjoy the races. 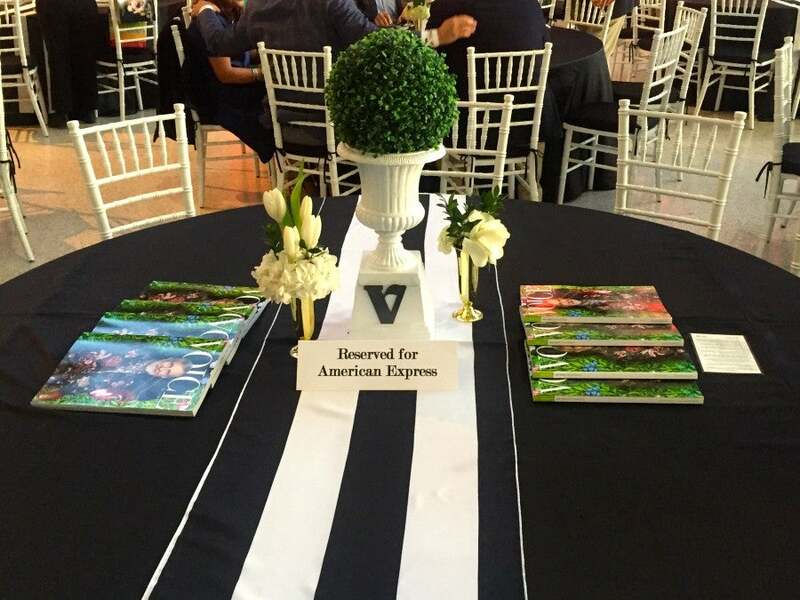 Reserved table for American Express in the VIP section of Taste of the Derby. 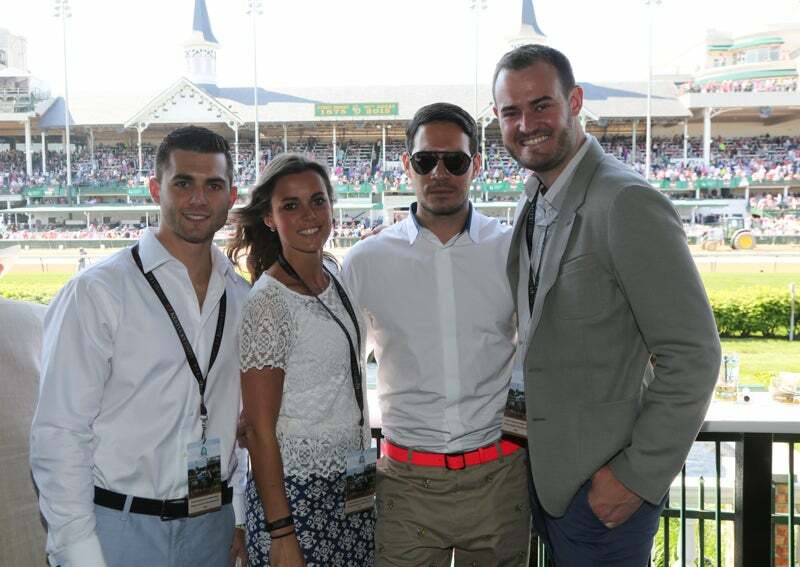 The BIO Kentucky Derby package took place over the course of 3 days (Thursday to Saturday) and kicked off with an evening at the sixth-annual Taste of the Derby presented by Stella Artois. 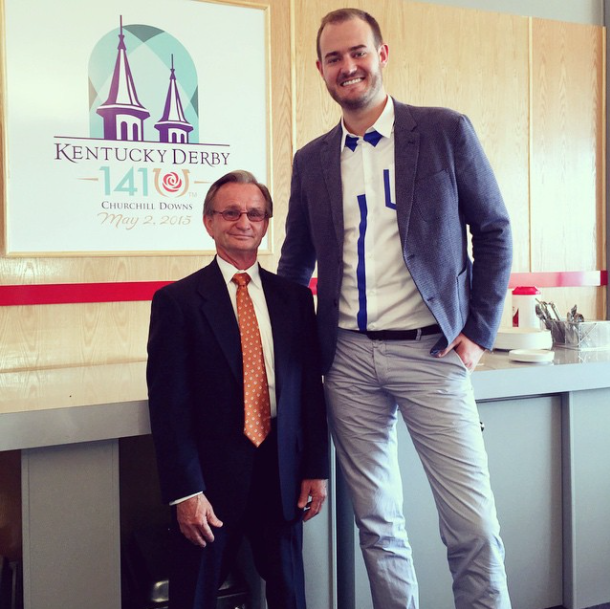 After flying in that afternoon, we changed quickly at the hotel and headed over to the Kentucky Exposition Center where we were greeted by a red carpet and a welcoming check-in staff. Our Amex contact for the weekend brought us through to the VIP area where we had access to two private bars and a tasting table as well as a lounge area where we could relax. 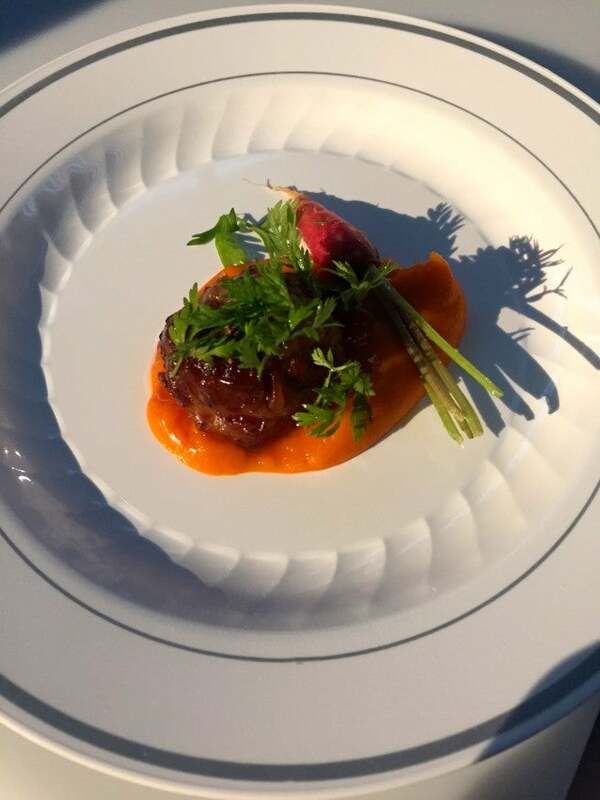 Lamb meatball over a carrot puree from Kevin Gillespie’s Gunshow. Inside, the expo center was set up with a ton of booths featuring signature dishes and wine pairings by popular restaurants from horse-racing destinations across the country. We walked around sampling cuisines and enjoying a few Stellas while the band City Heat played Uptown Funk and other songs that got people up and dancing. Amex provided a shuttle to the Brown Hotel in downtown Louisville every 30 minutes, so once we were stuffed to the gills we headed back to check out the scene downtown. On Friday afternoon, we headed over to Churchill Downs to catch some of the races and try our hands at betting before the serious races began on Saturday. Since we ended up getting there around 3pm, lunch had already been put away, but luckily drinks were still flowing from the stocked bar. I enjoyed getting to check out where we would be setting up camp the next day, which was a part of the Turf Suites with a great view of the finish line. After the Oaks ended around 6pm, we hopped on the shuttle provided by Amex and were able to get out of the massive crowds somewhat easily. I asked jockey legend Pat Day for some tips on how to become a professional jockey. Since Amex transportation to Churchill Downs was on the early side on Saturday, we ended up taking an Uber there in the early afternoon instead and were dropped off as close as we could get to the entrance. We had a perfect day betting on races, enjoying a spread of shrimp and grits; cornbread; salad; wild rice and grilled chicken, and we even got to meet jockey legend Pat Day. Aside from the races, the BIO package included backside tours of Churchill Downs on Friday morning, including VIP Paddock tours to watch a race trackside and access to a private viewing area to watch morning workouts. Following the Kentucky Derby race on Saturday, we were invited to a Winner’s Party with an Amex VIP lounge area to celebrate the winning owner, trainer and jockey and watch them be presented with rings and The Longines Column-Wheel Chronograph, the official watch of the Kentucky Derby. Enjoying perfect weather and a day at the Oaks. While I was able to attend the Derby as a guest of Amex, the total cost of this package without airfare or hotel accommodations was $4,500 per person and was exclusive to Amex Platinum members, though cardholders could buy up to 5 additional packages for family or friends. This is definitely on the pricey side, but it was an incredible experience that I will never forget. My only issue with the program is that now I am spoiled and it will be hard to go back to “regular” events after getting such VIP treatment. If you’ve got money to spend and want access, By Invitation Only can get you into sold-out events like Wimbledon, Fete du Monaco Grand Prix and the US Open Tennis Championship at cheaper prices than what many ticket brokers charge. To see what events are coming up login to your Amex account and search for By Invitation Only or call 1-800-321-RSVP (7787).